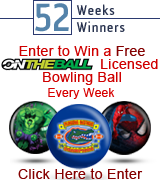 Congrats To Our Week 38 OTB Contest Winner Amelia Skipwith! OTB Thank A Soldier! 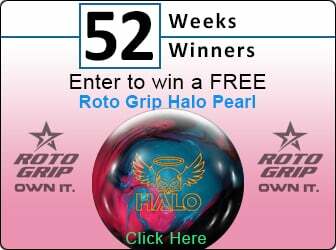 Congrats to our Week 38 OTB Contest Winner - Amelia Skipwith of Shrewsbury, MA! Amelia won her choice of any Stock OTB Ball! She selected a 14 pound Thank A Soldier Bowling Ball!